Saw brief action at the start of the 1987 season having been acquired from Atlanta but then suffered a knee injury and was placed on IR after starting the first two games. Was originally a 3rd round pick of the Saints in 1983 and played three seasons with the Falcons before being acquired by the Buccaneers. 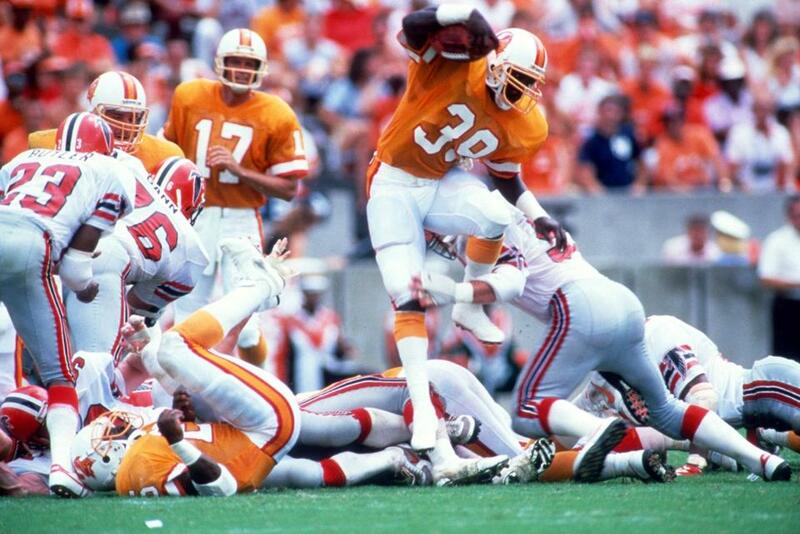 Did not make the 1988 team out of camp and never played in the NFL again after leaving Tampa Bay.